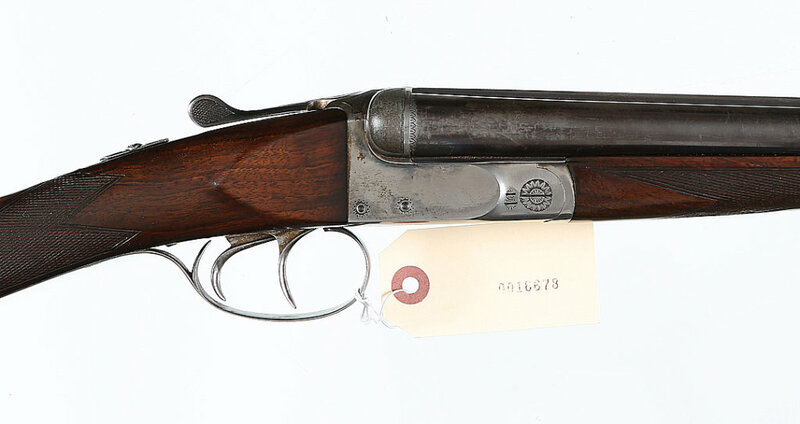 Baker 12 gauge Double Barrel Shotgun: Serial # 170423, 28″ bbls, Very good overall condition, with strong traces of case coloring on receiver, with extractor LOP 14 1/4. 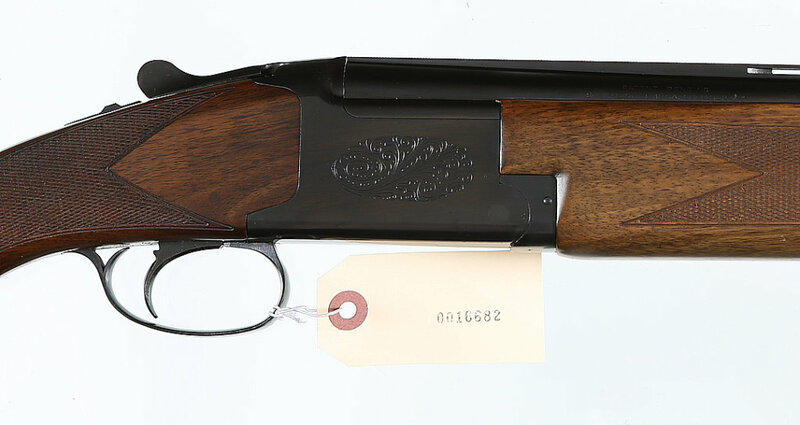 Browning BSS 12 gauge SxS: 26″ bbls, Serial # 7829A72 Excellent condition LOP 14 1/4 barrel. 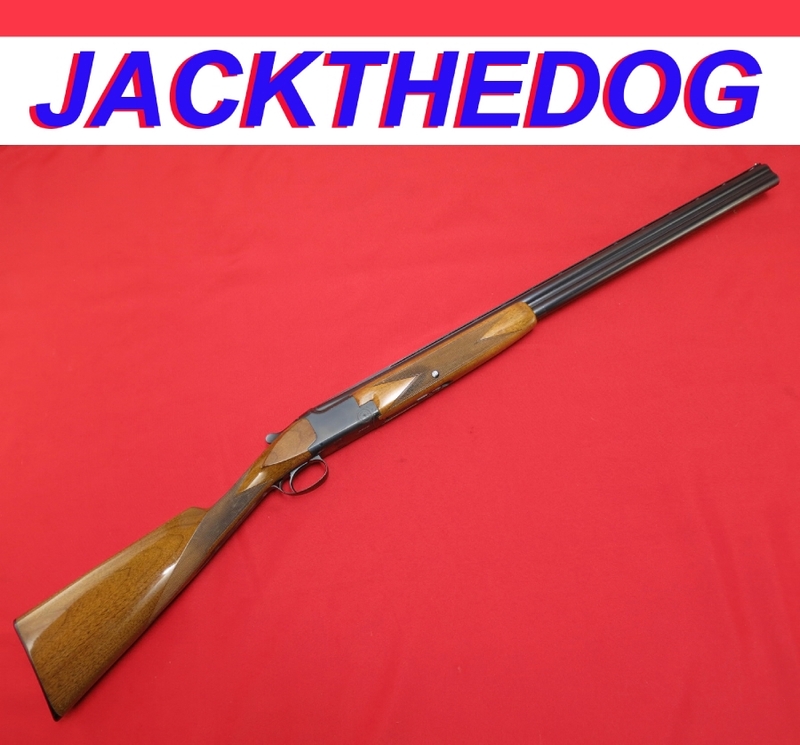 Winchester M21 12 gauge Double Barrel Shotgun: Serial # 7470 Very good overall condition with blue loss on underside of receiver & trigger guard primarily due to flaking, light cracks in beaver tail forend, MFD. in the mid 1930s. Choked improved cylinder/light full, 2 3/4″. 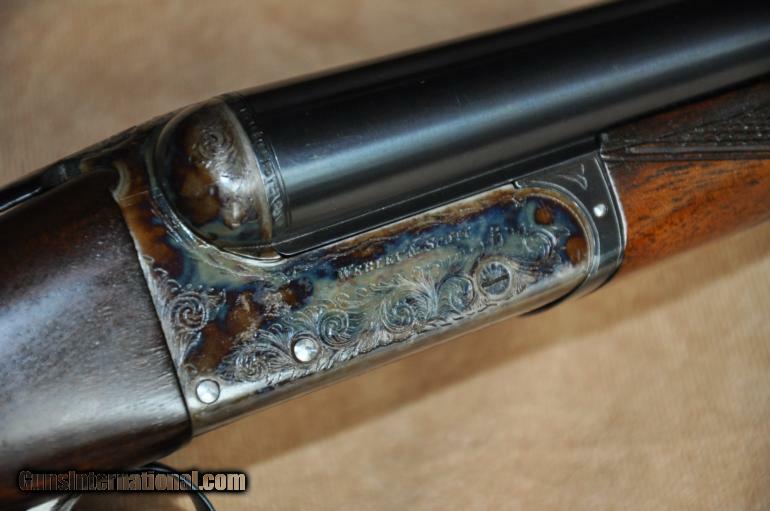 Francotte Knockabout 20 gauge Side-by-Side Shotgun: Serial # 1069, 26″ bbls with ejectors. Very good overall condition, with 70% thinning blue remaining on barrels, LOP 15″. L.C. 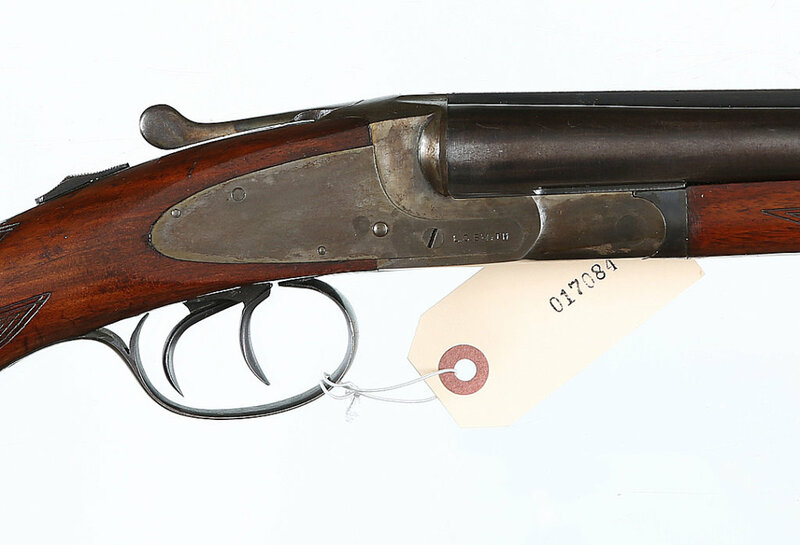 Smith Field Grade 20 gauge SxS Shotgun: Serial # 22974, 28″ bbls, Very good overall condition with traces of original case coloring slightly thinning blue to barrels with extractor LOP 14 1/8. Remington 3200 12 gauge O/U Double Barrel Shotgun: Serial # 0U11671, 30″ bbls, Good to very good overall condition with oil soaked stock & forend, choked full, LOP 13 3/4″, factory recall work complete. Fabrique Nationale Liege O/U 12 gauge Shotgun: Serial # 76J23454, 30″ bbls, Very good to excellent overall condition, with light handling marks to stock & forearm, LOP 14 1/4″. Sorry for being MIA the past few days. Work has been a bear the past few days – 10, 11 hours a day in the office – and I haven’t had extra time or energy to do much more. But now I’m back. And so are the good guns. 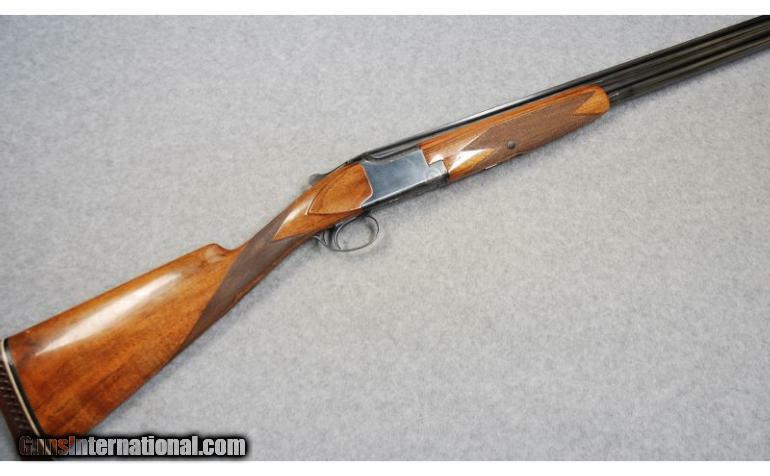 This 12 gauge Browning Superposed Superlight just came on the market and caught my eye. Except for the pad, it looks like a decent, original double, and at just $2,499.99, it also looks like a deal. The Browning Superposed was the last firearm designed by John Browning, and this over-under shotgun went into production in 1931 – five years after its inventor’s death. I think the Superlights were introduced in the late ’60s and offered into the ’70s. The one you see here weighs just 6 lbs. 8 oz., so it looks like it lives up to its name. Stock Dimensions: 14 5/8″ LOP. 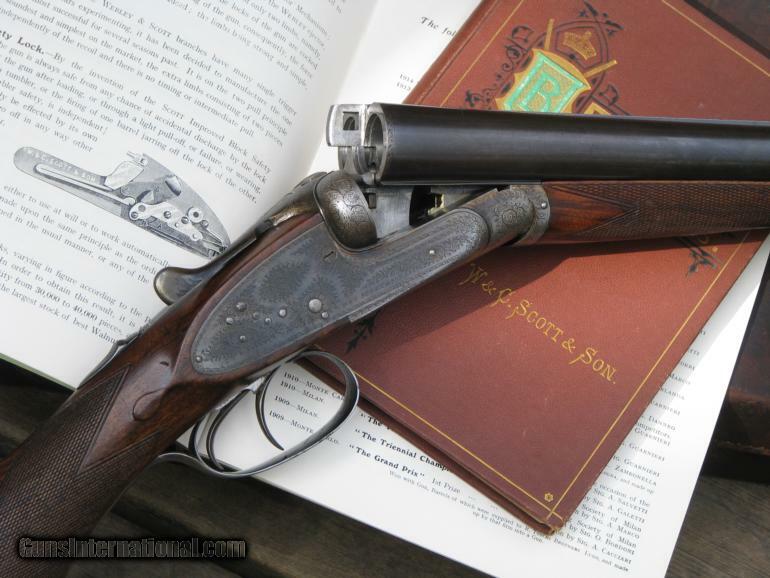 A Dogs & Doubles reader just brought this 20 gauge Browning Superposed to my attention. Made in 1957, it has 28″ barrels, the desirable round knob, long tang configuration and it looks like it’s in all original condition. At just $2,295, it’s fairly priced, too. If you’re looking for one of these, I woud buy it right away. 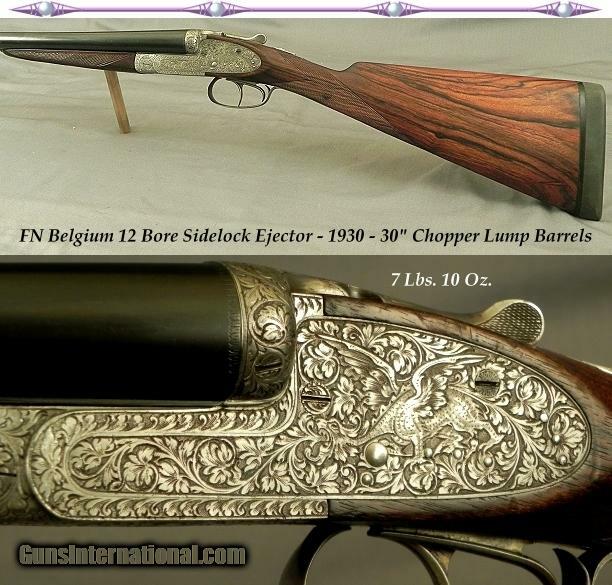 Good guns at fair prices don’t stick around very long. Some people just know how to make the most out of online gun auctions. Jack The Dog is one of them. Check out these two nice Brownings that he had to see how to do it. Both are offered with no reserve. 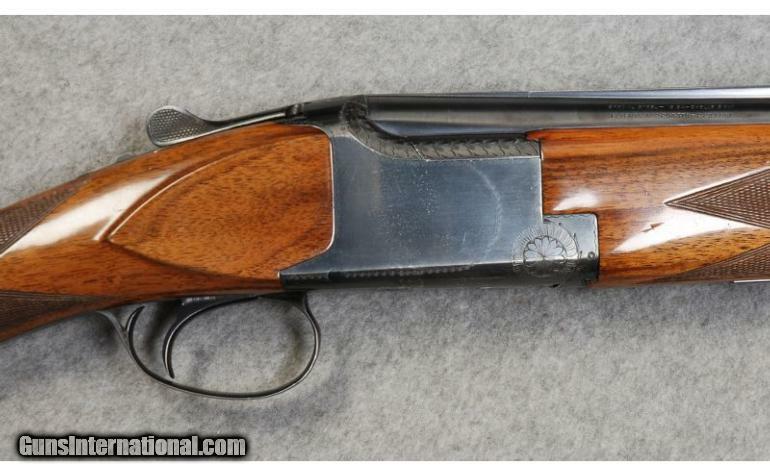 20g Browning Superposed Superlight, 1970, Belgium: with a straight grip, original finish, and nice, high dimensions, this is about as nice a grouse/woodcock shotgun that you can find. 12g Browning/FN Superposed, 30″, 1938: with long barrels and one of the most reliable single triggers ever made, this gun is a pheasant slayer. 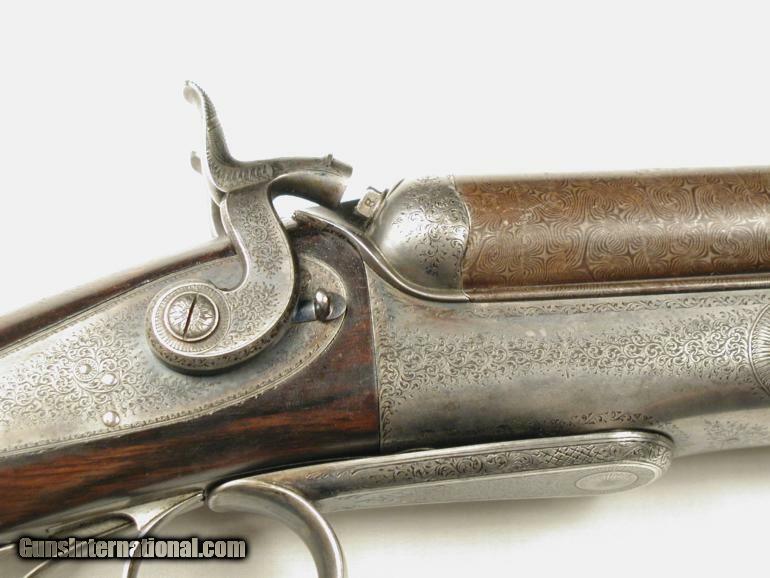 Check out the cool forend, too. I think those are those only found on the early Superposeds. FN is one of the largest weapon manufacturers in the world. Today, they concentrate on military and tactical arms. But it wasn’t that long ago that they made double barrel shotguns. This side-by-side shown here is one of them. 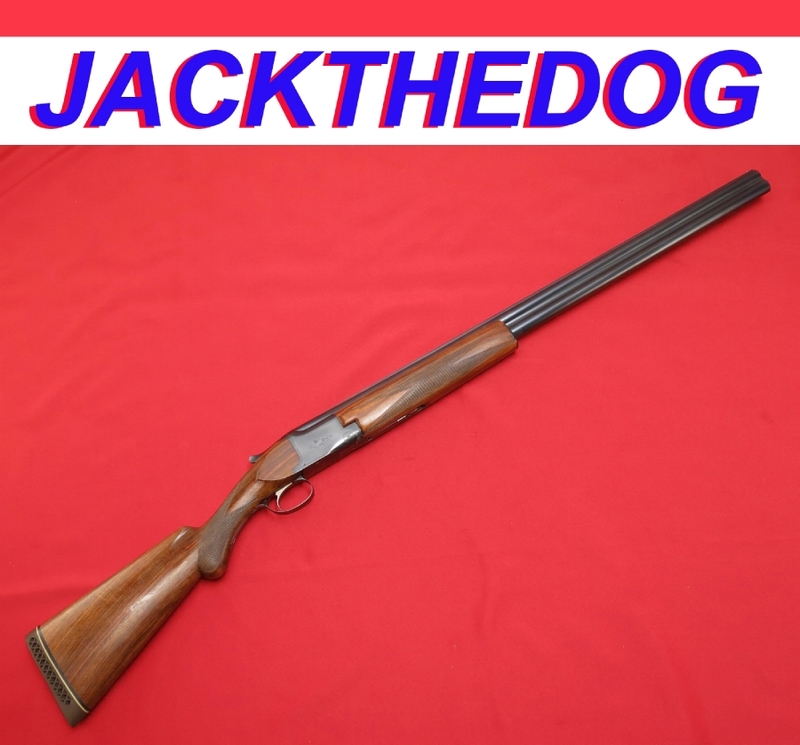 It’s a 12 gauge boxlock ejector with 28″ barrels, a straight grip, and very shootable dimensions (1 1/2 x 2 3/8 x 14 1/4). Overall, the gun look pretty original. The best part is it’s price: just $1550. That’s a heck of deal.